Of course, that doesn’t change the fact that today is a special day for me. So on the eighth birthday of this blog, I wanted to publish something to mark the occasion, and to let y’all know that I’m still here. Martin’s Musings will be back — hopefully sooner rather than later. 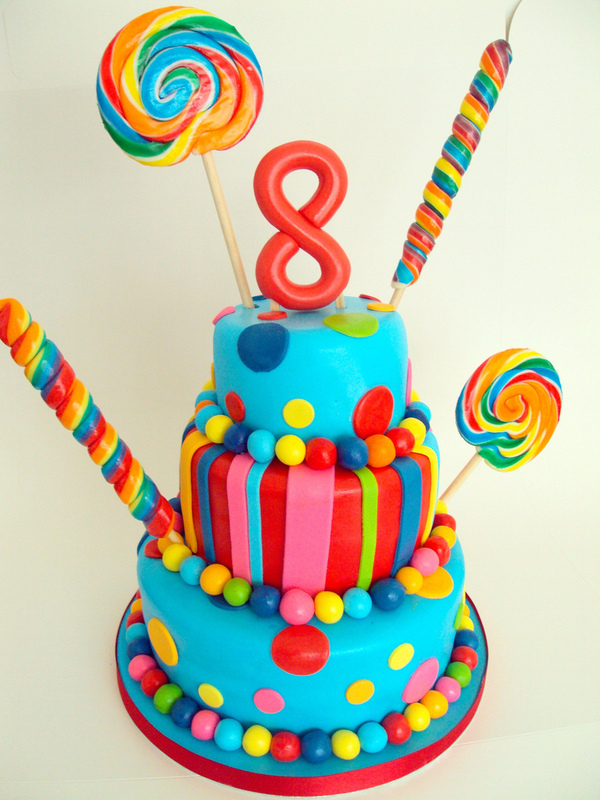 But in the meantime, happy 8th blogiversary to me! Happy Anniversary! How many movies have you reviewed on here? Congrats–super impressive, esp. for those of us who don’t blog! Happy anniversary! Thanks for all the great posts!